Historical Romance writer, Katherine Ashe, is giving readers a fantastic Christmas present with the release of her holiday novella, Kisses, She Wrote: A Christmas Romance. 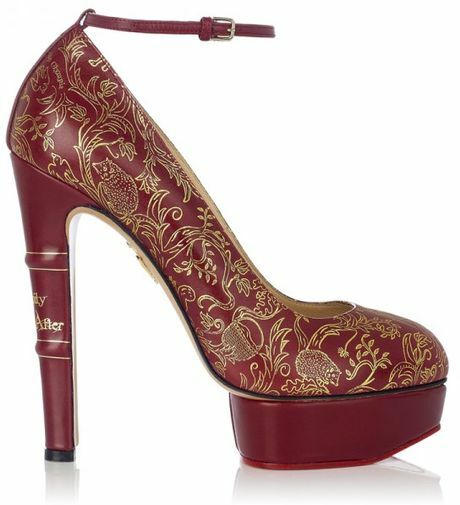 When a rakish earl stumbles across the diary of a wallflower princess whose fantasies are anything but demure, sparks are going to burst into flames that will light the Yule fire, for sure. One of the best pieces of this novella? 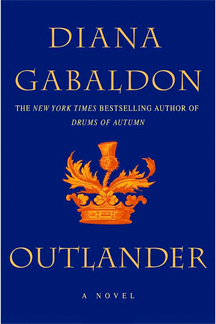 It’s currently only $.99 on Amazon. If you’re too eager to wait until December 3rd, then check out Ashe’s website for a tantalizing snippet. Ashe fans might also want to note that her full-length Regency ghost story (with a romance at its center), Captive Bride, is also reduced down to $.99 as well. 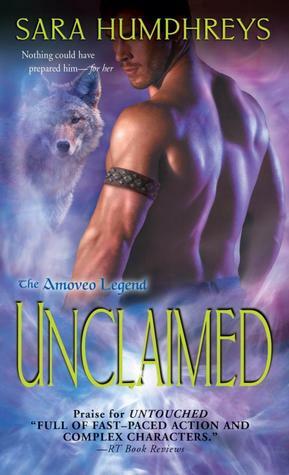 Samanthe Beck’s McCade Brothers series has just become one of my favorites since I read the associated novella in Lovers Unmasked and bought and read the first book in the series, Lover Undercover (awesome!!! ), so I was thrilled to see that the next installment of the series, Falling for the Marine, will be out at the end of October. A marine helicopter pilot with a back injury is anxious to get back into the pilot’s seat but when he’s hot neighbor is the masseuse assigned to him she’s not the only one with straying hands. Entangled publishing is great with pricing, so this hot novel by a great author is only $2.99. Mine is already pre-ordered! Dianne Duvall just released the fourth book in her Immortal Guardians series, Darkness Rises, featuring a beautiful swordswoman who gets the drop on vampire and the two-hundred year old guardian who realizes the vamps she’s killing have influential friends, a fact that puts her and his fellow guardians, in danger. 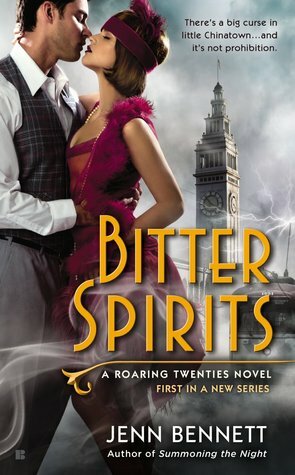 Released on October 1st, this 400+ page paranormal romance is under $6 for its ebook version which suddenly places the series on my “to-read” list! Fantastic new author Kat Latham (who blew me away with the first book in her rugby-based London Legends series, Knowing the Score) will be offering a connected Christmas novella to her series, Mine Under the Mistletoe, due out on December 5th. I’ve already pre-ordered my copy! No cover art as of yet, but I’ll let you know when it comes out. I was impressed with the intensity of Shannon McKenna’s One Wrong Move, which made me thrilled to see its sequel, Fatal Strike, was just published in trade paperback and ebook form at the end of September. Containing more of a pronounced paranormal element than its predecessor (which still had one, it was just subtle) this book features a captured woman tortured like a lab rat with injections that bring out psychic powers. She finds herself escaping to a safe place where a handsome, protective man exists who always makes her feel better but she thinks he’s a product of her imagination until he bursts through the door. Bring. It. On. While Lauren Dane fans are reveling in the publication of her latest book in the Brown Siblings saga, Drawn Together, this week, they need to not forgot that this prolific author does not rest on her laurels, but always has yet another amazing book coming out. 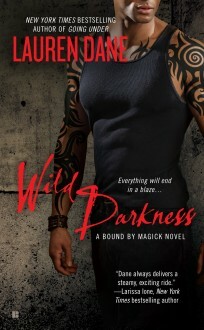 Her Bound By Magick series is about to have the fourth book published in early November, Wild Darkness, but readers should note that Goodreads is actually having a giveaway (ending October 11th) if you wanted to see if you could win a copy. 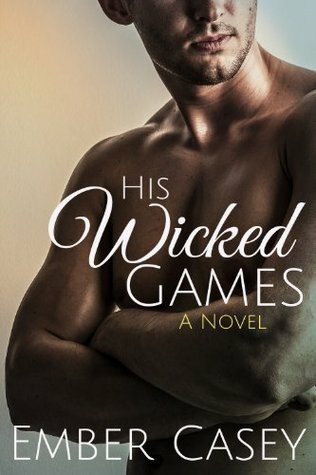 Author Cassandra Carr has always given us great sports romances, so it’s not a surprise that her recent contest is running under a “Hockey Hotties” moniker! Enter to win a selection from her backlist of great hockey romances by leaving a comment on the webpage. 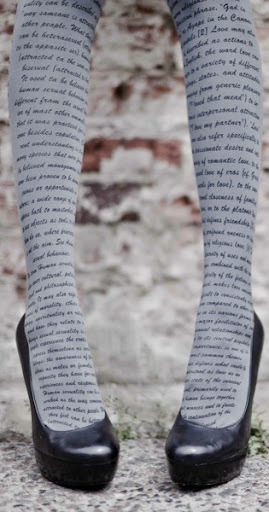 Sports romance fans need to run not walk over to Give Me Books in order to enter that blog’s Extreme Jock Giveaway. I’m still reeling from the prizes – 44 author signed paperbacks, 97 ebooks, 19 ebook sets, various swag and even a few book retailer gift cards!! Be warned that the Rafflecopter giveaway is naturally extensive with so many authors participating (you’re going to spend a decent amount of time tweeting and clicking those Facebook like buttons for entries) but it’s so worth it. 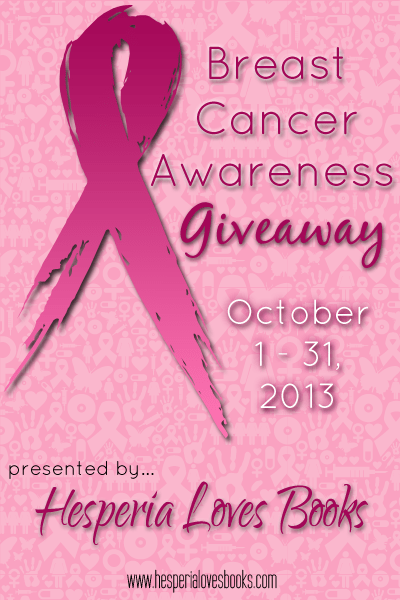 Entangled Teen has collaborated with Hesperia Loves Books to produced an unbelievable giveaway to support Breast Cancer Awareness and research. Running for the month of October, this giveaway gives participants the chance to win over twenty books, many of them signed, by authors such as Jeaniene Frost and Lori Foster. Tweeting and posting on Facebook about the giveaway gives extra points, but consider the multi-point bonus that comes with donating to the National Breast Cancer research program (the link is right in the rafflecopter giveaway). I did in honor of my Aunt Martha who is currently fighting breast cancer (and who loves romance) and I’m sure you can think of someone who has suffered through this disease. SUCH a great cause! 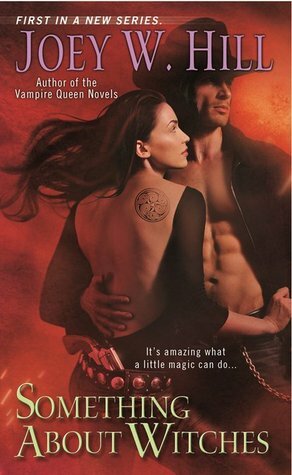 Paranormal romance readers who like their books a little to the left of steamy hot are already familiar with Joey W. Hill’s Vampire Queen series, but right now on Goodreads, she’s also giving away the first book in her Arcane Shot series, Something About Witches. Featuring a witch who prefers the reliability of a handgun to a spell and the sorcerer she pushed away years before who needs her help, this book (and series) is worth a look. This was the intention of Berkeley Sensation publishing who are gearing up for Hill’s new release on December 3rd, Unrestrained, by giving away books from all her various series. Thanks, Berkeley! Enter by October 11th for a chance to win. 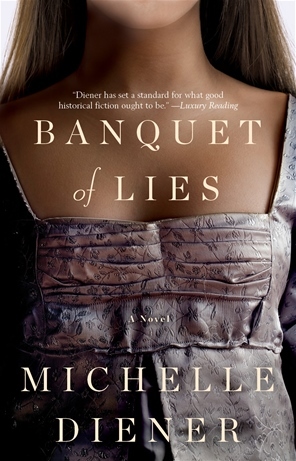 Historical mystery readers who love their puzzles with a touch of romance will want to enter the Goodreads giveaway for Banquet of Lies by Michelle Diener. In Regency London a young woman must pose as the French chef of a nobleman in order to be positioned to ferret out her father’s killer and protect the document he entrusted to her prior to his death. Her employer’s curiosity and obvious romantic interest runs the risk of exposing not only her identity but also attracting exactly the one person she needs to avoid if she is to survive. Enter by October 11th for a chance to win. 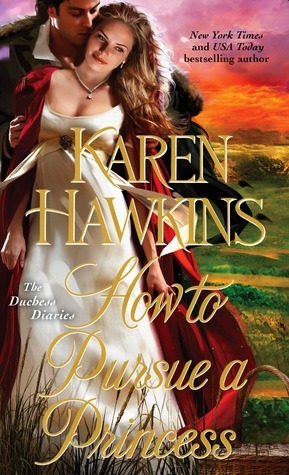 Karen Hawkins’ second book in her The Duchess Diaries series is also being offered as a Goodreads giveaway and historical romance readers will definitely want to give How to Pursue a Princess a good look, whether they win or not. 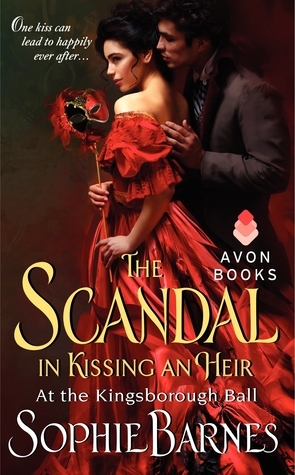 A young woman is pressured to make a good match and hopes she’s going to fall for the wealthy Earl her godmother thinks is perfect, until the hot and penniless Russian prince walks into the room. Whoops. Enter before October 12th to take this one home. Signet Publishing deserves some major kudos for the outstanding covers of Marie Claremont’s historical series Mad Passions. 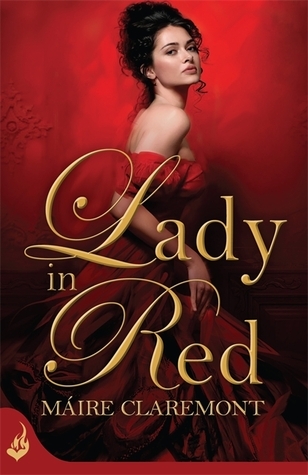 This Victorian romance series has just had the second book in the series, Lady in Red, come out on October 1st, but if you haven’t yet picked it up, you may want to try to win a copy by entering the Goodreads giveaway before October 15th. 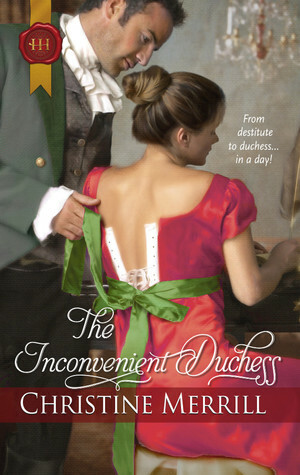 This dark series’ installment features a young noblewoman who manages to escape the asylum in which her father has placed her, to run right into the arms of a duke who might very well be her salvation. That he finds her torment to mirror his own only binds them together as they fight for her future. My deep-seated admiration for Laura Kaye’s writing is hardly a secret, and I’ve put on the Sunday posts how much I’m looking forward to her upcoming book, Hard As It Gets, which is the first in her new Hard Ink series. Thankfully for her fans (and quite frankly, any woman who enjoys eye-candy! ), Avon Publishing has produced a fantastic video with her being interviewed about her inspiration for the characters. She’s delightful, the Baltimore backdrop lovely, and the tattooed figures…um…quite inspiring. Take a look! Macy’s is selling a dress by Tommy Hillfiger featuring a great print that is row upon row of books. 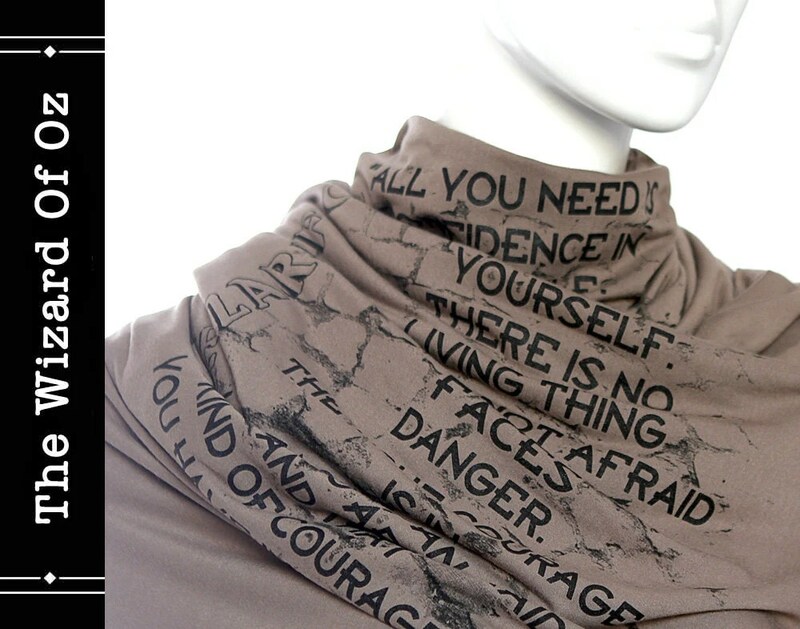 In the shirtwaist style, this looks awesome with boots and is a reasonable $79.95. I’m so on this. 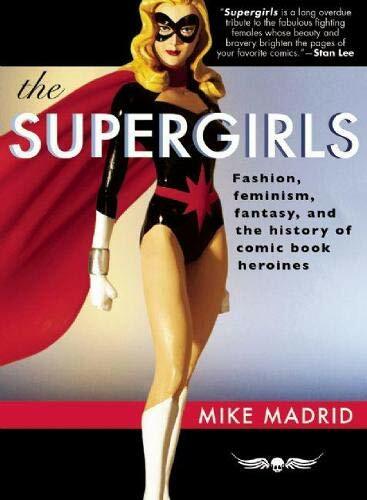 For every girl who used her mother’s bangles to mimic Wonder Woman’s cuffs or pretended to be Barbara Gordon turning into Batgirl, there is a great nonfiction book, The Supergirls: Fashion, Feminism, Fantasy, and the History of Comic Book Heroines by Mike Madrid. Right now this informative text is an amazing $1.99 at Amazon, so feed your inner Superwoman and download it in a flash. I was thrilled to find on M. L. Buchman’s blog a note that some of his fantastic novellas which accompany his The Night Stalkers military romance series were being offered in a “romance bundle” from StoryBundle. Not having heard of that particular store, I went to take a look and was wowed by the mission of the website. Designed to promote indie authors by offering their books together with other books as a “bundle” around a given theme, the site’s founders hope to encourage you to find new authors you might enjoy. Unlike the great $.99 bundles on Amazon I often promote, StoryBundle also 1) lets you set your own price for the bundle (although it suggests an incredibly affordable one) and 2) encourages you to add an extra percentage which they donate toward charities encouraging writing and literacy among children. How awesome is that? Books are downloaded in either .mobi or .epub form so Kindle users or other ebook readers can all handle the files. 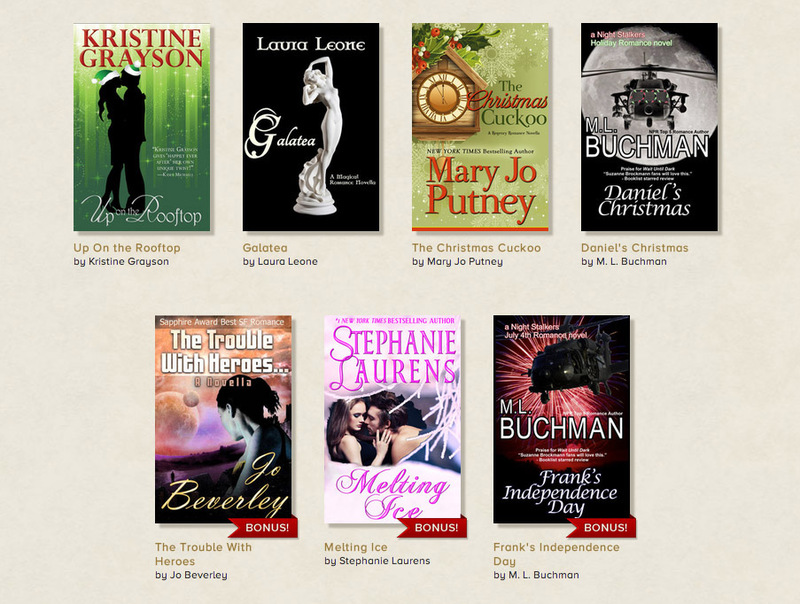 Take a look at the romance bundle to realize that this is no pure donation – not only Buchman’s books but also independent books from Stephanie Laurens, Jo Beverly, Mary Jo Putney and Kristine Grayson. WOW! 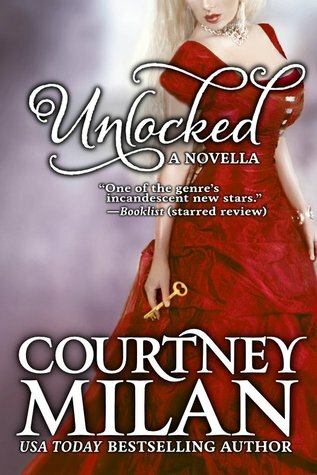 Historical romance writer Courtney Milan’s Turner series novella, Unlocked, is on sale for $.99 right now on Amazon. A little over 100 pages, this story features a wallflower determined to stand up to her former tormentor upon hearing he’s returned to England. That he’s here to apologize for his past behavior doesn’t seem to quench her ire and the nobleman in question finds he wants much more than her forgiveness. 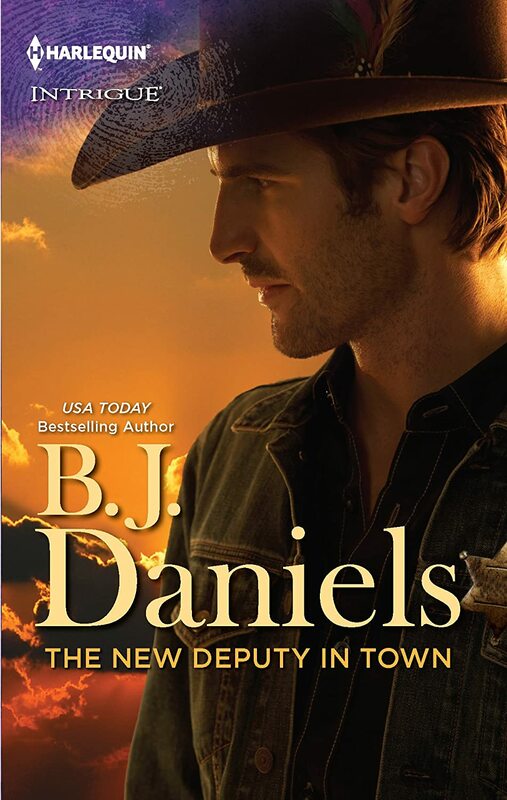 I’ve never read a suspense story that happened to be a Western, but I’m about to change that with the news that B. J. Daniels’ Harlequin Intrigue novel, The New Deputy in Town, is free for download on Amazon right now. When a new lawmen has to solve a bridal shower murder and everyone in the heroine’s family had a motive, things are bound to become complicated quickly. 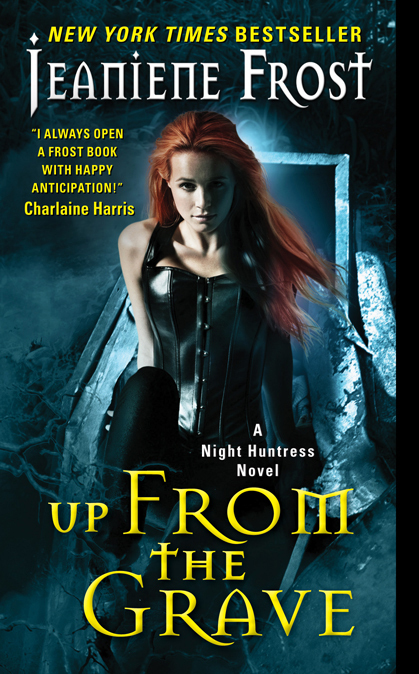 Lyndsay Sands’ Argeneau Vampires series is understandably famous, so it’s always a good deal when they are discounted. Right now, The Accidental Vampire, the seventh book in the series, is marked down to only $1.99, a terrific deal. Starring a new vampire trying to adjust to coffin life on her own who gets set up by well-meaning friends on a blind date, the heroine is thrilled to discover the experienced vampire Victor Argeneau on the other side of the table. 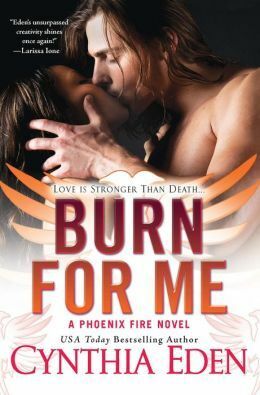 He’s good-looking enough to have his pick of woman with a heartbeat or without, but he definitely wants to help her, particularly after the realization that someone wants to put an end to his sweet fledgling’s new existence. Having just reviewed Jennifer Ashley’s latest in the Highland Pleasures series, The Wicked Deeds of Daniel Mackenzie, I’m thrilled to note that the accompanying Christmas novella, A Mackenzie Family Christmas is actually FREE right now on Amazon for its ebook form, so run over and grab it while the price lasts. I love Cat Johnson’s Westerns but her Red, Hot and Blue series has always demonstrated she knows her way around a man in uniform (and out of it as well, mrrrrooow!). The third book in the series (each named after the hero), Jimmy, is now available for free download at Amazon, so check it out. 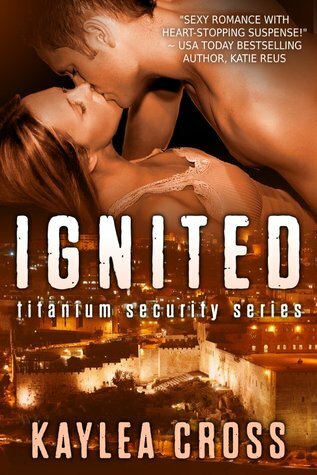 An undercover Special Forces hero, the red-haired daughter of a senator, and one unbelievably hot one night stand (did I mention terrorists?) all make for an unbeatable combination. In high school, my best friend had a massive crush on Sting, so I actually know much more about him than the average person of my generation. I know his real name was Gordon Sumner, that he was Catholic (this was important to us, being sentenced to Catholic school our whole lives), that he worked as a teacher (oh, the fantasies THAT inspired! ), and that he lived with his girlfriend, Trudie Styler, and had children with her. This was baffling to two teenage girls – why not marry her? Of course, he eventually did, but not before showcasing the graphic birth of one of their children in the rockumentary, Bring on the Night, which my friend and I saw multiple times at the little movie theater in a local mall. Since she went with me to see White Nights more than once (my crush was Mikhail Baryshnikov), it was the least I could do. And I liked the music as well as the fact that he was a good political activist and philanthropist. Released in 1994, “When We Dance” was one of the two new singles in the compilation album Fields of Gold: The Best of Sting, 1984-1994. Naturally, Sting is creative and quirky, so the video seems like an sci-fi acid trip, but you can just put it on while you are doing something else and listen to how haunting the lyrics are. Of course, Sting has been the voice of true love for a while (and no, I am NOT talking about “Every Breath You Take” which is a total stalker song. Ew.). Much more jaunty and upbeat, yet still romantic, “Every Little Thing She Does Is Magic” from The Police album, Ghost in the Machine, is more of a crush song, letting the listener in to a world of infatuation. Sting actually wrote this song in 1976, but it wasn’t a big hit until its inclusion on this album in 1981. I can still see my friend and I bouncing around the living room with MTV showing this video in the background. It’s a typical early video (it has that “gee, what should we do in front of the camera?” quality which haunted early MTV airwaves) but it still appeared that the band was having a good time. I adored Stewart Copeland (I’ve always had a thing for drummers). “If I Ever Lose My Faith in You” was released in the year before “When We Dance” on his album, Ten Summoner’s Tales which came out in 1993. I always picture this song as the internal voice of a battered hero who has given his heart to a heroine after years of pain. The video is almost as weird as “When We Dance” (maybe working through some Catholic issues here) but just shut your eyes and listen to the fabulous lyrics. “This Kiss” by Faith Hill has always been a favorite of mine. Released in 1998, it was number one of the Country charts and reached number three in adult contemporary proving how often country is really categorized as “crossover” since it can have a wide appeal. “This Kiss” was written by Beth Nielson Chapman (a songwriter powerhouse – take a look at her link to see how many hits she’s written) along with Robin Lerner and Annie Roboff and the song was actually incorporated into the soundtrack of the movie, Practical Magic (a forgettable movie starring the nevertheless talented Sandra Bullock and Nicole Kidman). Book note: Practical Magic is based on the book of the same name by Alice Hoffman, and I’ve yet to read a book of hers I didn’t enjoy, since she’s big on magic and strong female characters. You might want to check it out. “Just a Kiss” by Lady Antebellum does a great job suspending the listener in that moment of total potential when you have a first kiss with someone you are falling in love with. Band member Charles Kelley said that he drew upon his first kiss with wife Cassie McConnell when all of the members sat down to write this. I’m guessing their marriage is awesome. “Kiss Me” by Sixpence None the Richer, which people always said was a Christian band, but I think they might have been a regular rock/pop band in which the band members were simply open about their personal faith. This song is a teen movie and tv show powerhouse, appearing in the movies She’s All That, Not Another Teen Movie and TV shows like Dawson’s Creek, The Young and the Restless, Days of our Lives, and my personal favorite, 7th Heaven (before those horrible twins starting talking – they were the moment the show jumped the shark). “History in the Making” by Darius Rucker is a totally brilliant love song written by Rucker along with Clay Mills (who has written songs for Diamond Rio and Trisha Yearwood) and Frank Rogers (a known producer and session musician who has written songs with good friend Brad Paisley as well as big name country stars like Kenny Rogers). Rucker is well-known as the former lead singer and musician for Hootie and the Blowfish, who later struck out on his own as a rock solo artist before transitioning from rock to country music. He is, astonishingly, only the second African American to ever win an award from the Country Music Association (I mean, I know there aren’t a lot of black people in country music, but seriously?) and the first to win for Best New Artist. I have always thought his voice was amazing, but the lyrics to this song resonate with love. There’s your music Monday – I know it’s a little heavy on country music, but can I help it that country music does such a great job writing about love?